Experience: The relationships formed while working with hospitals of all different sizes and situations in a variety of locations around the country gives managed service providers a unique insight into the healthcare sector and its operations and staffing. A hospital has its fingers on the pulse of its community like no other organization, but an experienced MSP can offer a big-picture perspective that’s unmatched. 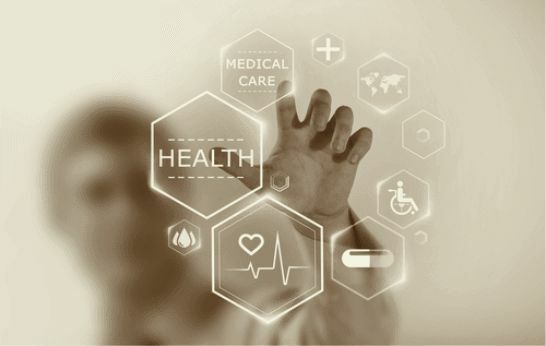 Working with healthcare organizations of all shapes and sizes also allows the MSP to provide insight into best practices and technology trends. Supply: With a deep pool of qualified and experienced candidates from which to choose, hospitals are able to leverage the size and scope managed services providers offer when it comes to staffing. Finding qualified staff available for short periods, or on a long-term basis, is much simpler when the choices multiply. Finding the best candidates (and retaining them) is a constant challenge for healthcare providers today. Utilizing an MSP allows for the healthcare oganization to rely on the consistency of the MSP while leveraging the organization's expertise, which allows for internal technology staff to focus on more important projects that are critical to the organization's success. Systems: This experience leads to a refined set of systems a hospital can rely upon to meet its staffing, operational and technological needs. They have been tried before and are proven effective, so the hospital can implement them with confidence, knowing other healthcare providers have had success using the same processes. An MSP may complete 15-25 network refreshes a year, while the healthcare organization's internal staff may complete a network refresh once every few years. Relying on the expertise of the MSP ensures the organization will experience a successful outcome. Quality: A good healthcare MSP makes sure its clients receive everything they need and more. For those dedicated to optimizing workforce efficiencies, this means helping clients manage their staffing costs while ensuring staff are highly trained and certified in all available disciplines. An MSP should offer the best product solution based on the healthcare organization's goals, not on a specific product set. All MSPs are not created equal. An organization, specifically a healthcare organization, needs an MSP that will work with the organization to achieve its goals. Healthcare managed services providers help bring some stability hospitals can rely upon while managing the changes around them.